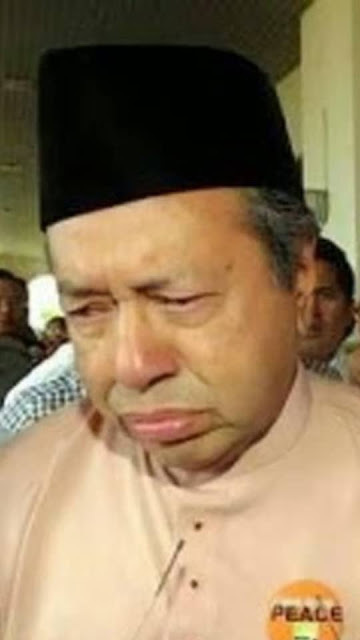 This was good enough for the people who elected a government because they wanted change but not for the royal institution which was considering the views of political parties – PAS/Umno – and non-governmental organisations which did not have a mandate from the people. Consider that while one former attorney-general's career was mired in sycophancy, corruption, collusion and legal legerdemain, this apparently this was enough to stay his eviction from the post of AG. Mahathir warns of the dangers of an absolute power but so far Pakatan Harapan has not demonstrated that it wants to empower democratic institutions and defang fascist institutions of the state. 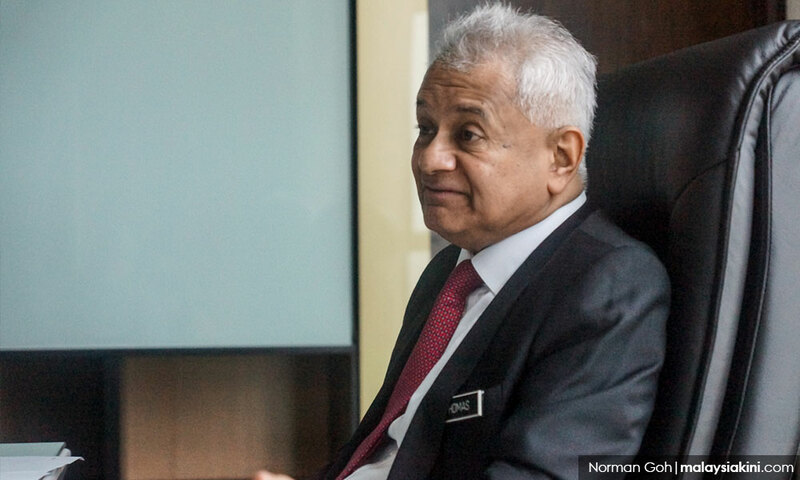 While the prime minister is correct when he claims that history demonstrates that the rulers had no problem “selling off” their states to foreign powers, the reality is that this kind of culture is pervasive in mainstream Malay power structures. 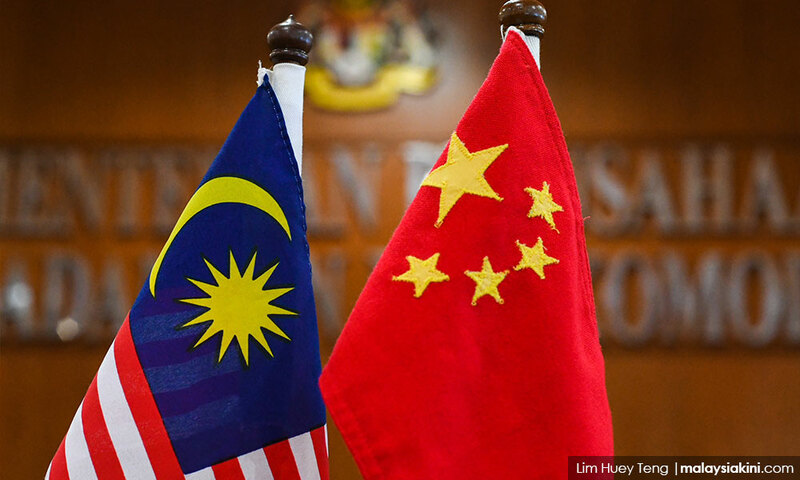 Before the election, the prime minister and his coterie of followers were warning that Umno was selling off the country to China, for example. This kind of polemic was meant to inflame the Malay polity in the same way how the far-right uses such themes to galvanise their base. Post-election, there have been all these overtures to China and backpedalling and spinning on deals; deals which should not have been used as racial fodder by the then opposition but were convenient tools to rile up sentiment. The comment section was closed down for certain news stories when it came to the crown prince. This, in itself, is a kind of protection because Malaysiakini would be liable for comments made as the Harapan regime is "considering creating legislation that takes action against news portal operators who do not take action against readers who leave comments that touch on racial, religious and royal institution sensitivities”. “You know where to find me” does not work for the rest of us because the state security apparatus will definitely find you and slap you with sedition charges even if your comments are valid. 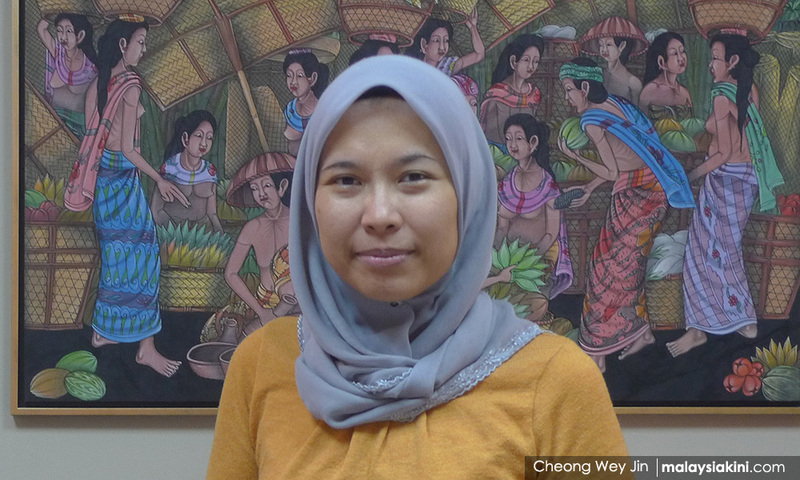 See the state's case against Fadiah Nadwa Fikri (above). The sultan of Johor, when thanking the government from withdrawing from the Rome Statute, said this, "I hope the government will always prioritise the people's interest over political interest." But the interest of the people was not prioritised. In fact, by pulling out of the statue, the government was prioritising their political interests. Anwar said the Rome Statute was good for democracy and transparency, hence any inference that it was not “good” for the people is illogical. 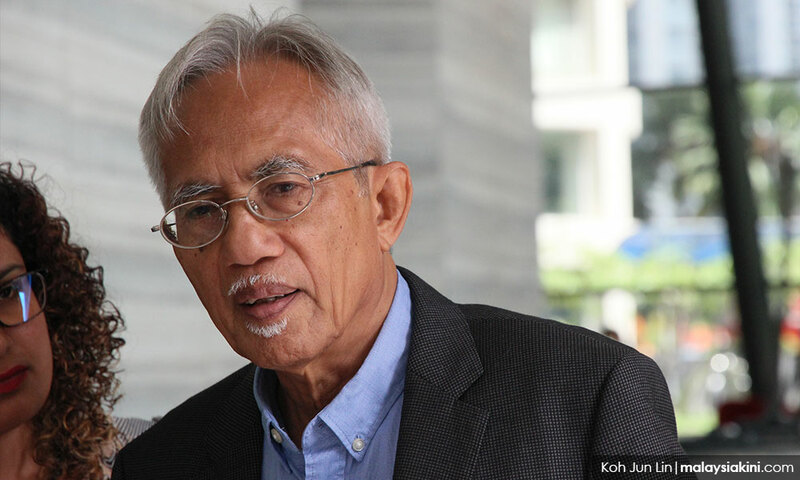 Speaking of transparency, A Kadir Jasin is being investigated for sedition when he posted something about the royal upkeep. And what did Anwar say? “While I support democracy and freedom of expression, what was said was inappropriate. We have worked very hard to get the Malay rulers to appreciate this new administration” and that this (Kadir Jasin's view) was “unhealthy”. Mahathir has positioned himself as the people's champion even though he has a history of undermining democracy. Indeed, when it comes to the role of race and religion in mainstream Malaysian politics, democracy is always under threat. And this is with a moderate government. Let me be very clear - Harapan’s numerous laws against free speech and for “cultivating” national harmony are all anti-democratic. This does not include the religious component which also impedes democracy in this country. 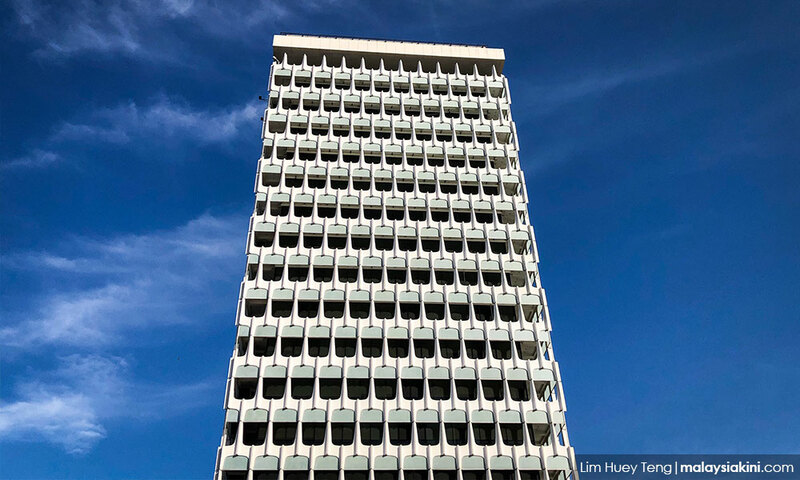 It is no point blaming the Malays on their feudal mentality when the reality is that all Malay power structures have used the rhetoric and the apparatus of the state to carry out agendas which go against the fundamentals of democracy. Meanwhile, on the other side, there are the royalty who never bothered to flex their muscles when the country was being looted and the Najib regime then thought up something like the National Security Council Act which undermined the power of the royalty. Now, with the backing of the far-right, we get a ludicrous situation where Johor Umno names their preferred candidate for the menteri besar's post and wants to “advise” the Johor sultan to dissolve the state legislative assembly.